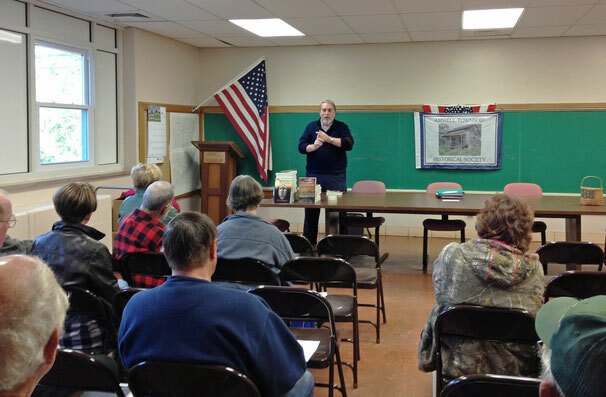 Here we are last night at the Amwell Township Historical Society in Washington County, Pennsylvania where we had a great time in a nice informal talk about my books, Born To Serve and The Bloody Eleventh. Lots of interest in the Civil War there in Washington County! Had a very nice chat with some of the folks there and got to see their local artifacts on display. 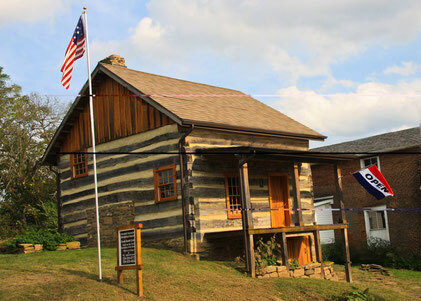 Donations are appreciated, & it's a good thing to do what we can to save our history.